My approach to my second CaboPress was markedly different than year one. Last year I arrived with solid plans for my business, and I was sure they were going to work. In no uncertain terms, the hosts told me that plan A wouldn’t work. Plan B, they said, sounded better than plan A, but they weren’t too crazy about it either. But I was determined to make plan B work. It was one or the other in my mind, and I chose the other. Note: If you haven’t read my review of the first CaboPress I attended, I think you’ll notice a big difference in my tone and approach. 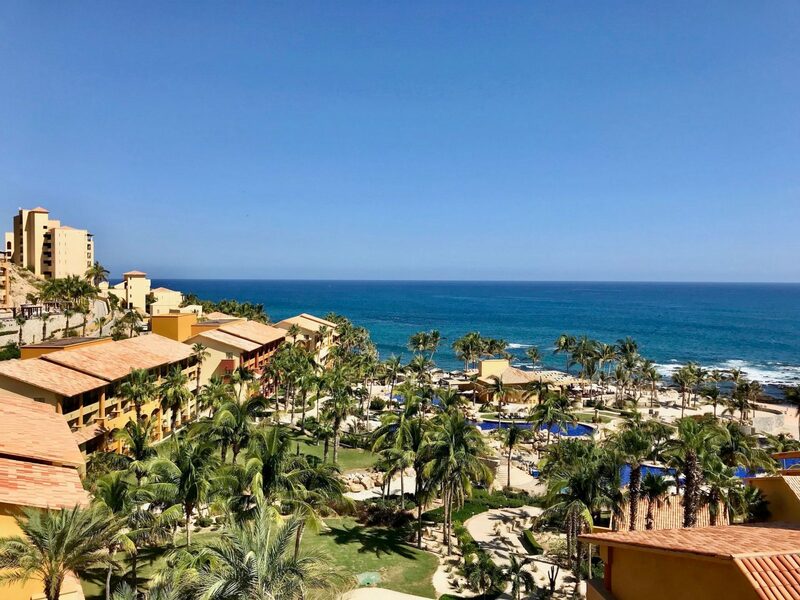 After many months of trying and very little succeeding, I arrived at this year’s CaboPress much more receptive to feedback about the overall direction of my business. I was OK being a blank slate. This year I came to really listen and learn. It wasn’t the first time I had been asked. After several people (including Brian Clark) raised the question last year, I started to wonder too. What was I doing at CaboPress? Shortly after this year’s conference was announced, I asked Chris Lema. The truth is that CaboPress is as much a business conference as it is a WordPress conference. Yes, I have an iPhone website with great content (which is built on and inexorably linked to WordPress, and I’m a developer, and I can help WordPress businesses with my skillset). But the other guests and I share more in common as business owners than may be obvious at first blush. One thing I notice about the WordPress community is that there are a lot of great products created by people who don’t know how to market or charge enough money for them. There are exceptions. When I look at the hosts and the guests, business savvy seems to me to be the distinguishing factor. But They Have A Point. Business conference aside, I am going to be attending iPhone technology, affiliate marketing, and online publishing conferences over the next year. Diversity is wonderful for knowledge, and I do need to make endemic connections in my space. I explained the issues I experienced to Jennifer Bourn, and she told me why my ideas for an SEO course hadn’t worked out: Regardless of my level of knowledge or success in the field, people don’t know or trust me as an authority in that space. That information helped to alleviate my own frustration and gain clarity about what went wrong. These are universal business lessons that I need to learn, and the CaboPress hosts are wonderful teachers. Syed Balkhi gave me honest feedback and helped me realize that to succeed, I need to focus on my strengths and on what’s working. He drew upon his experience as a publisher, product owner, and businessman to share insights into new opportunities for my business to grow. My assigned lunch group was outstanding. 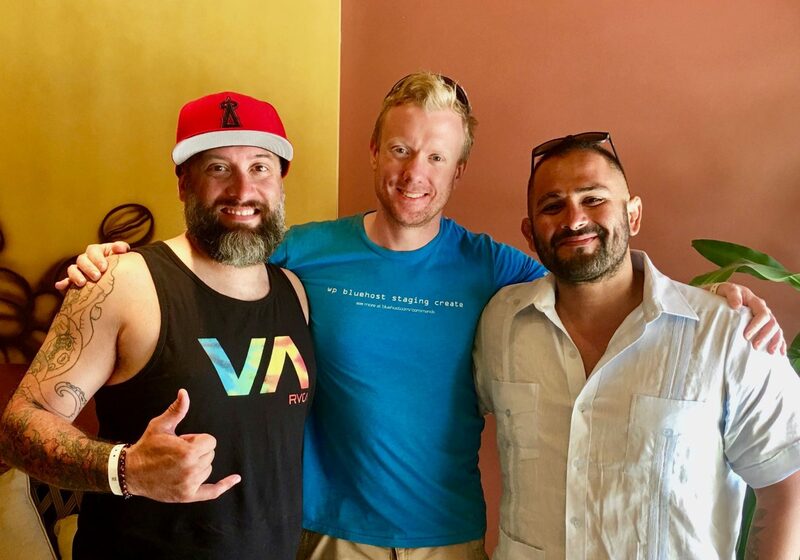 I met Chris Badgett of LifterLMS at last year’s CaboPress and he’s become a friend and trusted source of information over the past year. He invited me to do my first-ever Podcast interview on the excellent LifterLMS podcast this year, which is something I’ll always be grateful for. Rahul Bansal, CEO of rtCamp, is the creator of the web hosting software I use on many of my websites. Anil Gupta of PixelDots almost moved me to tears with the story of how he got started and the amount of charity work he does. On the last day, Aleksander Kuczek guided the conversation in an unexpected direction with the following question: of the seven deadly sins, which motivates you? As a table made up of entrepreneurs, pride was the obvious choice for all of us. We decided to dig deeper, and that’s where things got tricky. Those types of deep, provocative conversations exemplify what CaboPress is all about, and we grew closer from the experience. Before I wrap up my review of year two, I want to touch on the value of this conference. I had many one-on-one conversations with people who charge hundreds of dollars per hour for consulting, and I had access to people who don’t sell their time at all (because they don’t need to). And it all took place at an all-inclusive 5 star resort. Despite its relatively high sticker price, from a dollars and cents perspective, CaboPress is a real bargain. CaboPress Is A Good Thing. 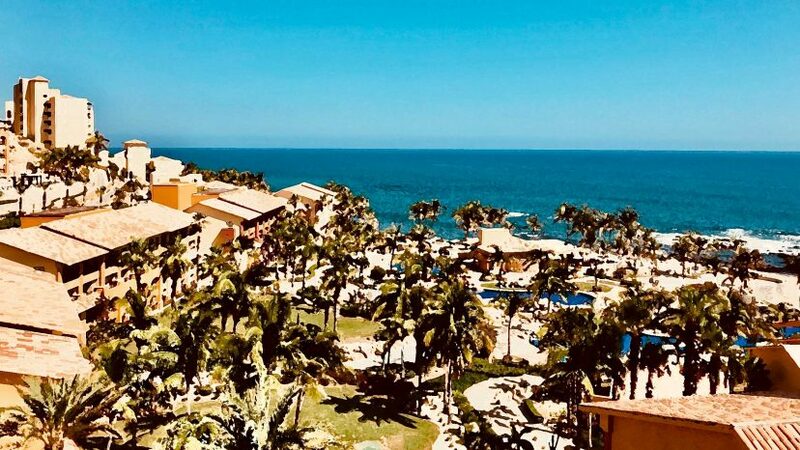 Seeing as how this is a review, I’d like to share some personal reflections about the conference: CaboPress is good for the WordPress community. It’s also a platform for Chris Lema to demonstrate his leadership and organizational ability. Chris’s name is on the swag. And it should be. To pull off an event like CaboPress is no small feat. Does Chris benefit personally from it? Yes, but his success does not preclude anyone else’s. It accelerates our successes. I’m proud to wear a shirt (last year’s shirt) with Chris’s name on it when I go to WordPress conferences. CaboPress is not a WordCamp. I’ve never heard the kind of information that’s shared in CaboPress at a WordCamp, and I certainly have never had the opportunities to have follow-up conversations about my own business with the speakers themselves. The WordPress community prides itself on being a tight-knit, nurturing, democratic community from top to bottom. Speakers are not paid to speak at WordCamps or reimbursed for travel expenses. WordPress isn’t about competition; it’s about sharing and giving and learning. Except none of that is really true. I’m no expert on the intricacies of the NCAA and I am not saying their decision not to pay players is incorrect. However, one possible explanation for the lack of real opposition to the practice of “no pay for play” is that there is no alternative for 99+% of players. Not so with WordPress. There are several problems with promoting a culture that attempts to run counter to real-world business practices in an effort to be perceived as selfless. The purpose of this article is not to digress into a critique of the community at large. Perhaps that will be in a future article. It’s my belief that one reason for the success of CaboPress is that it does not live in denial about what it is. Speakers aren’t only there out of the kindness of their hearts. Attendees pay a fair amount of money to attend, but still get more than they pay for. CaboPress creates an environment that leads to open sharing for the same reasons the “open community” fails: By giving hosts free trips to Cabo, they are in turn motivated to share — because they’re being paid. By making attendees pay for the privilege of attending, they are made comfortable to ask hosts the difficult questions and not feel like they’re taking too much of their time. CaboPress works without the Press. Backing up for a second: There are amazing, selfless people in the community who give and give and give. But they aren’t the leaders of the community. With few exceptions, they aren’t the millionaires. They are the people who buy into the ethos; who have learned to trust; and who may be disappointed in a few years. In line with real world business practices and the reality of SEO currency, only two people have been given a “follow” backlink in this article: Chris Lema, whose importance to my development as a businessman goes beyond words, and Chris Badgett, who featured me and gave me the opportunity to speak on my very first podcast. I started to implement what I learned as soon as I returned. Everybody in the WordPress community knows that SEO is a dynamic animal, but traffic on this website up 20% in one month. I’ve opened dialogs with affiliate partners. I’ve hired people. I’ve let people go. I’ve set projects aside and refocused on what’s working. CaboPress is a business accelerator. 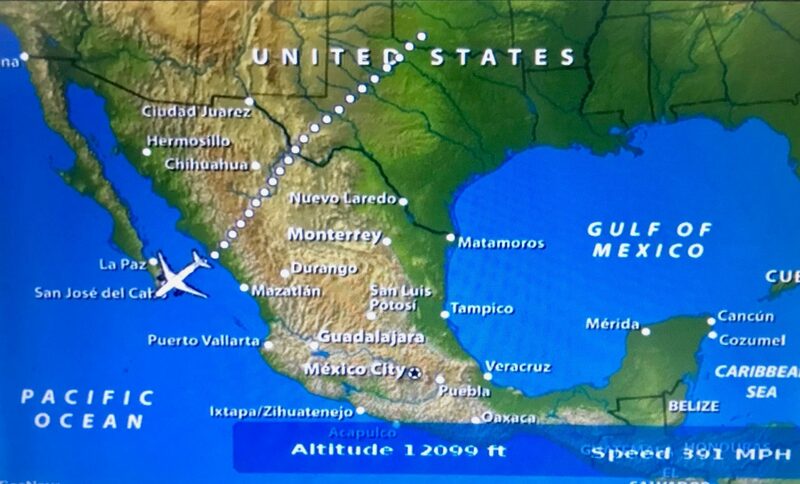 I came away from this year’s CaboPress with a renewed focus and new sense of direction. At the request of the hosts, I won’t share specifics, but the knowledge I garnered from our pool sessions was candid and drew upon the hosts’ personal successes and lessons they learned from their failures. Chris Lema hosts a wonderful conference, and for the second time, I’m honored to have been counted as one among this amazing group. Previous ArticleMy Apple Watch Won’t Update! Here’s The Real Fix. Next Article Apple Watch Not Charging? Here’s The Real Fix!